In life, get the most out of it, for you to enjoy and live life to the fullest. A thinking that is always in my mind and in my soul, adding into it is by helping people who needed it most in any way we can. The rewards will be overflowing if you are leading and leaving that way. Through your course also, there's a bunch of people who will help you as well like the people of PLDT. With PLDT's continues innovation and invention to make our life easier to live in, is always the top notch priority and they always leading in telecommunications company as always. 2013 saw PLDT HOME launching Fibr, HOME’s a powerful broadband running through fiber optic technology with speeds up to 100 Mbps and the all-new Dual Core Telpad, the world’s first landline and tablet in one backed by the latest Android OS. PLDT HOME also built partnerships with entertainment giants EA Games, Cignal, Smart Music, Clickplay and MyPinoyTV as it becomes a full-service multimedia company offering not only the most superior and reliable access in the country, but also the most compelling content. Every Filipino family can find whatever they’re looking for online together as they enjoy unlimited sharing via the family-sized connections of PLDT HOME DSL. 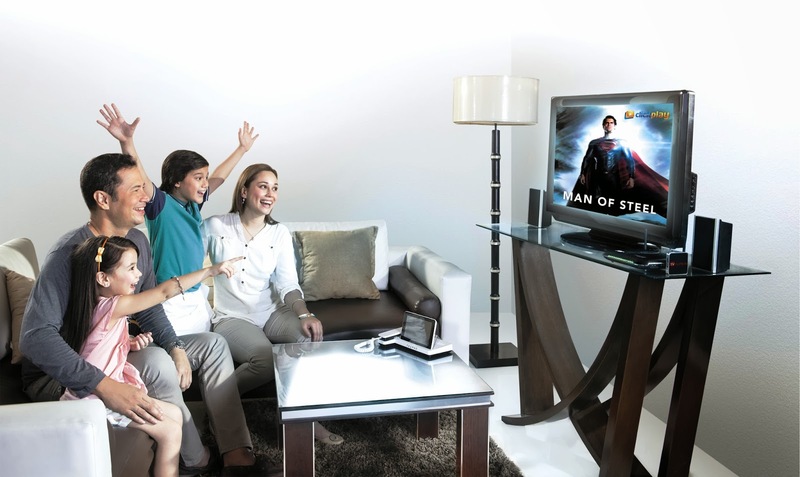 Tech-savvy families looking for the fastest Internet access will find it on PLDT HOME Fibr. FIlipino looking for all-you-can use broadband access for social media and school work will enjoy PLDT HOME BRO services and families who love the latest gadgets will find premium, wholesome entertainment options for all ages through the PLDT HOME Telpad, the world’s first tablet and landline in one. PLDT HOME celebrates its milestone of becoming the first telecommunications company to enter the multimedia service category in the country. 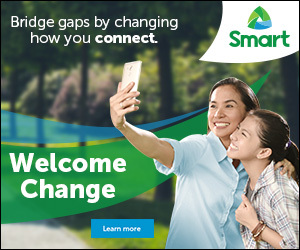 Its fresh new look draws its inspiration from the iconic PLDT logo, with HOME’s trademark four screens representing the array of devices used by the Filipino families under its trusted brands Fibr, DSL, Bro, and Telpad. To further solidify the position it has established through this feat, PLDT HOME begins the year by redefining families’ viewing experience with the TVolution – the small yet powerful device that can turn an ordinary TV to an Internet TV. This device allows streaming of blockbuster movies and series straight from the Internet to televisions. PLDT HOME subscribers will also begin enjoying an enhanced tablet and landline service with the Quad Core Telpad. 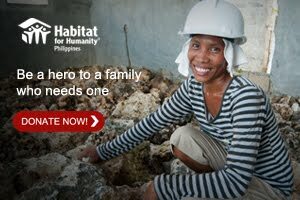 Find out more about PLDT HOME on www.pldthome.com. Filipino families can now enjoy the enhanced services of the country's first telecommunications company to enter the multimedia service category: PLDT HOME.